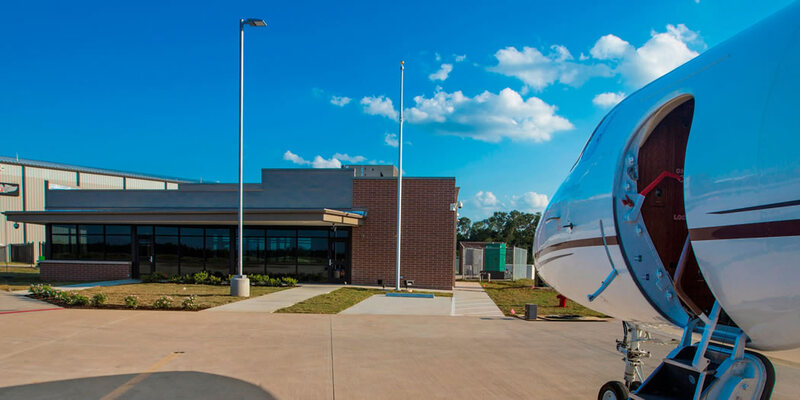 Lone Star Executive Airport (KCXO) has changed their name to Conroe-North Houston Regional Airport. 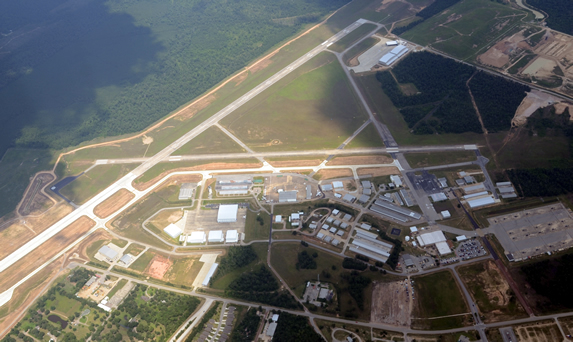 Conroe-North Houston Regional Airport is an all-weather airport, hosts over 300 aircraft, 240 hangars, a control tower, two FBOs, a general aviation terminal building, a U.S. Army Reserve Aviation unit and more than 20 businesses and several government agencies. Conroe North Houston Regional Airport is also an International airport with a U.S. Customs and Border Protection Federal Inspection Station to serve the needs of corporate and business travelers arriving from outside the United States.